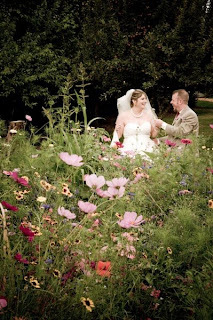 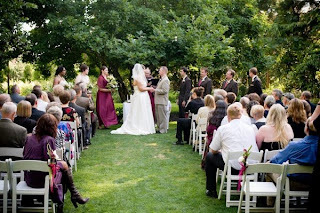 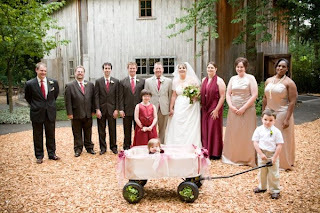 McMenamins offers many exceptional wedding locations in Oregon. 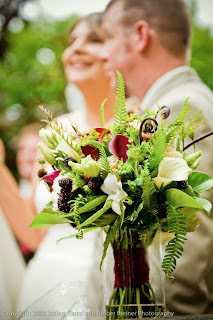 The service and food are good and the locations are always remarkable. 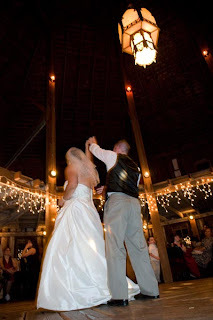 Many McMenamins locations are open to hosting weddings and events, including Edgefield, Cornelius Pass, Grand Lodge, and Crystal Ballroom among others. 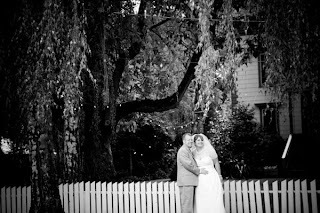 We enjoy being McMenamins wedding photographers so much, we do not charge a travel fee for any of these sites when we are local to Oregon. 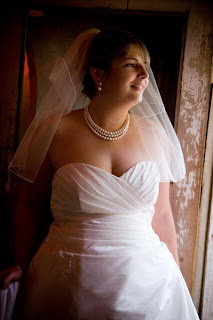 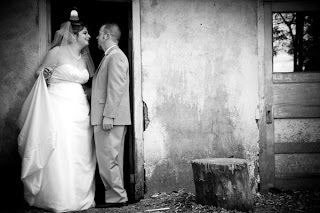 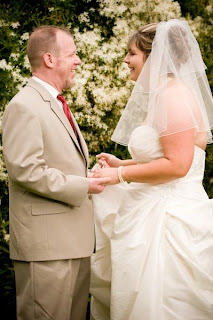 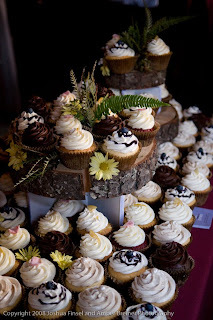 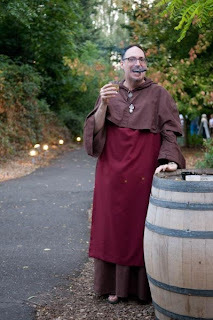 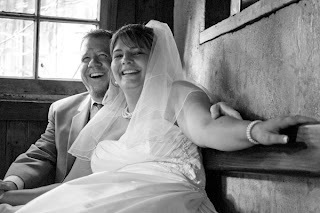 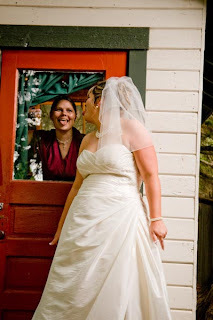 Check out the enclosed photographs from Sami and Dave's wedding at McMenamins, Cornelius Pass. 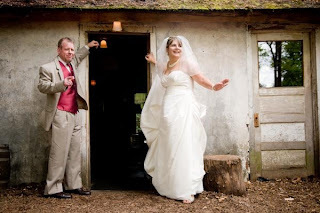 My favorite features of the site were the little bridal prep shack tucked away under a giant doug fir, the whiskey bar, the octagon-shaped barn, and the magnolia tree at the ceremony site. 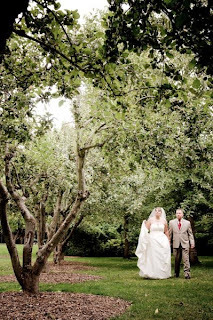 Good indoor/outdoor options in case of rain.